An 11,000-year-old skeleton of a woman found in a quarry near Buhl, Idaho, in 1989 is yielding important information about Paleoindian skeletal morphology and diet. One of a handful of skeletons of its age known from the Americas, Buhl Woman is also one of the best preserved and most thoroughly studied. A team led by Thomas J. 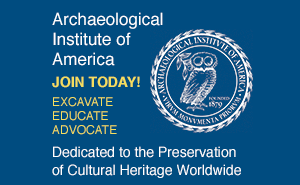 Green of the Arkansas Archeological Survey analyzed the skeleton, in consultation with the Shoshone-Bannock Tribes of Fort Hall, before it was reburied in 1991. 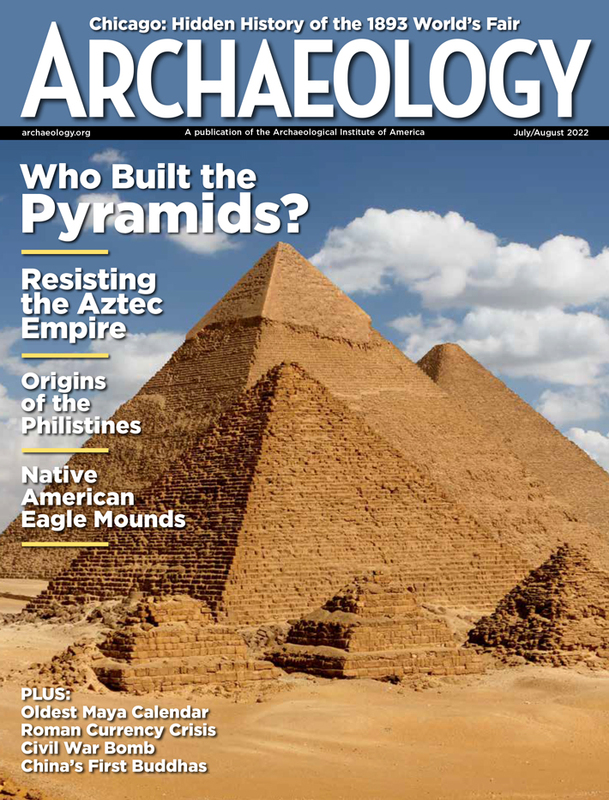 Bones were measured and photographed, teeth cast, samples taken for radiocarbon dating and isotopic analysis, and the geological context of the find recorded; the results appeared in the fall issue of American Antiquity. Buhl Woman's teeth and bones suggest that she was 17 to 21 years old when she died, and radiocarbon dating of bone collagen indicates a date of 10,675 ± 95 B.P. (before present). Though no genetic testing was done, the skull's morphology is similar to that of American Indian and East Asian populations, according to Todd Fenton of Michigan State University. This contrasts with the morphology of several other early skulls, including Kennewick Man, which have been described as Caucasoid. Asked about the mooted existence of two different paleo-North American populations, David J. Meltzer of Southern Methodist University pointed out that too few skeletons are known to be able to say whether they belong to more than one population. "We'll have to wait and see how it all shakes out as more finds are made," he said. Analysis of the ratios of different carbon and nitrogen isotopes in Buhl Woman's bone collagen suggests that she ate mostly meat and some fish, while patterns of wear on her teeth suggest that the food was cooked before being eaten. This finding meshes with recent discoveries in Peru suggesting that Paleoindian diet was much more complex and varied than the longstanding "big game hunter" hypothesis would allow. There, at two 11,000-year-old sites, archaeologists have found evidence of the butchering, cooking, and eating of birds, fish, and shellfish. While Buhl Woman was basically healthy and the cause of her death was not apparent, defects in tooth enamel and bone development indicate periodic, perhaps seasonal, nutritional stress. An obsidian biface, part of a bone needle, and other artifacts were found with the skeleton. The seemingly deliberate placement of the biface immediately below the skull resembles a purposeful interment. Study of the biface and the eye of the needle revealed no signs of wear, suggesting that they may have been made specifically as grave offerings.